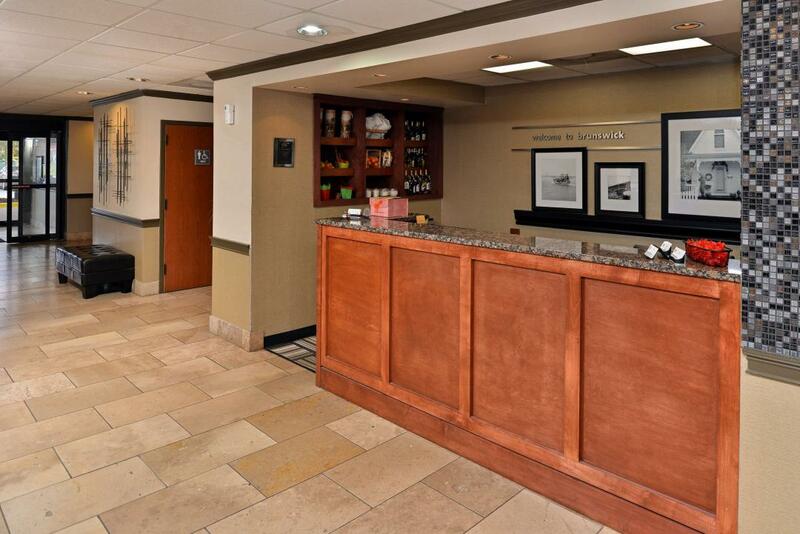 Jameson Inns Brunswick offers the most value for your money when staying for business, pleasure, or just passing through. 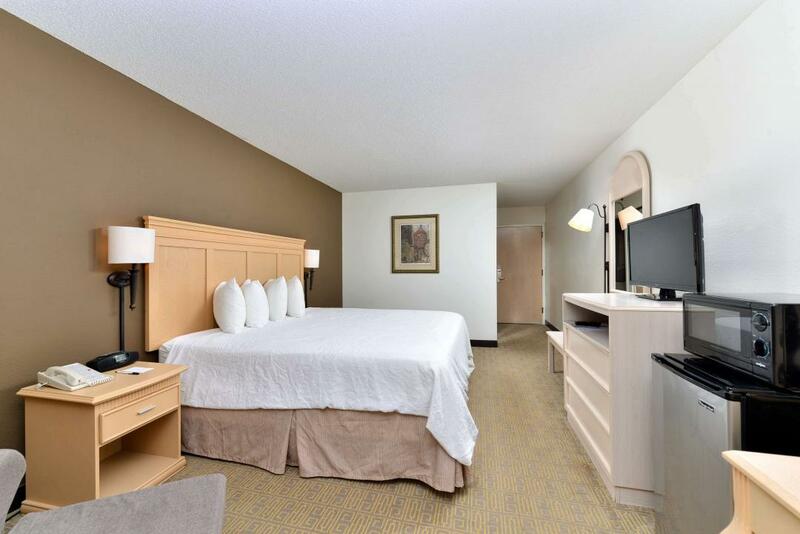 We are an AAA 3-Diamond hotel with clean spacious rooms, free full hot breakfast, and free Wi-Fi throughout the property. 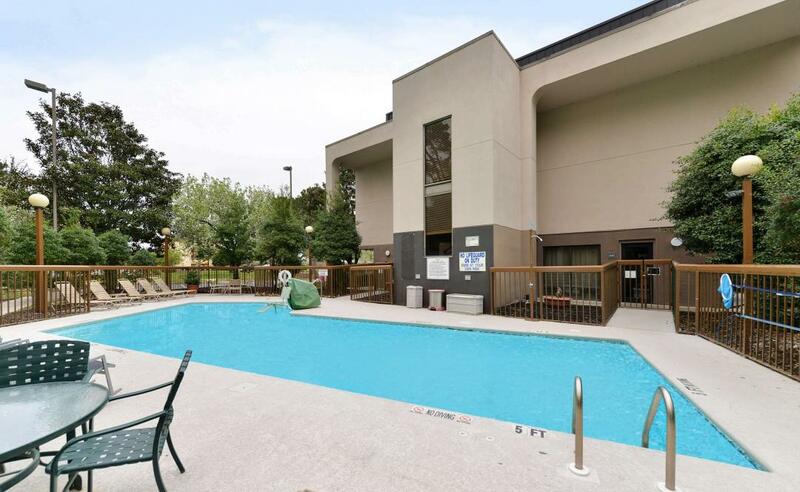 Enjoy a refreshing swim in our salt water outdoor pool. 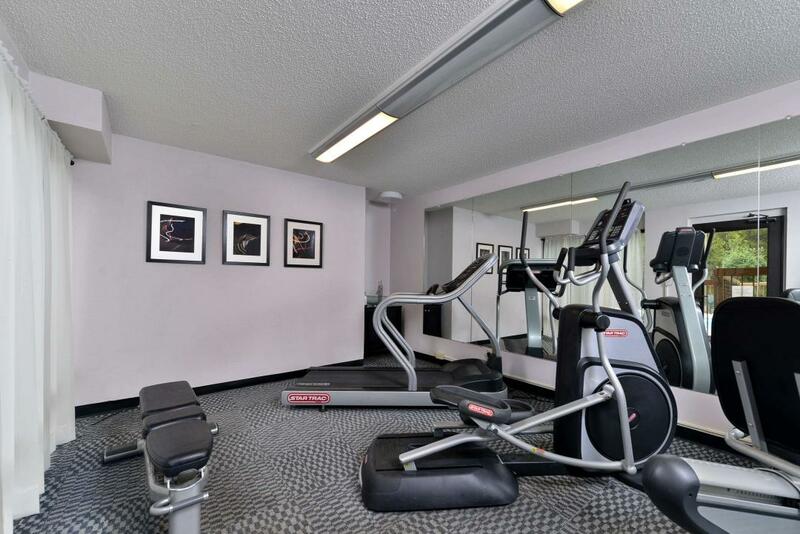 Maintain your exercise routine while on the road at our on-site fitness center. 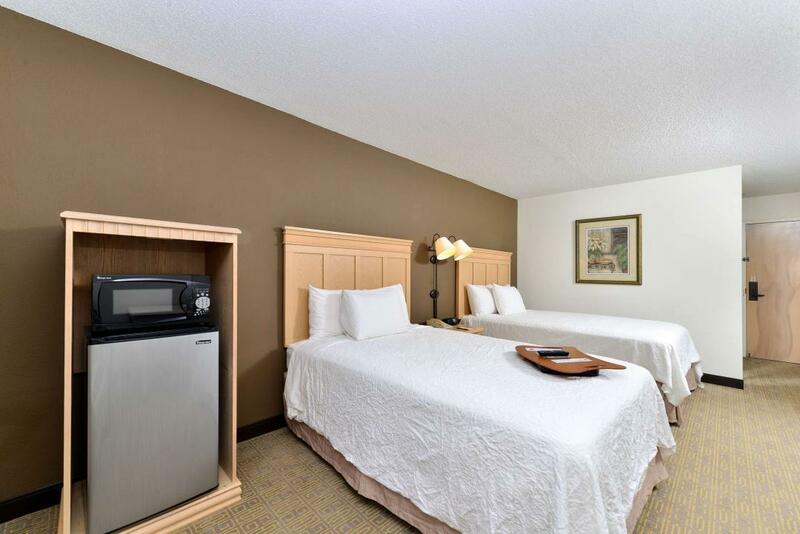 Take advantage of our guest laundry facility. 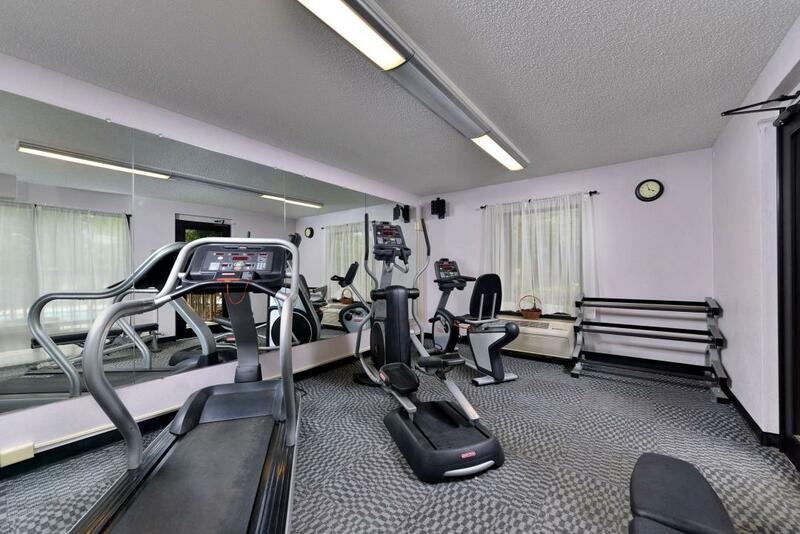 All guest rooms include microwaves, mini-fridges, hairdryers, cable TV, ESPN, HBO, iron, ironing board, free local calls, and wake-up service. 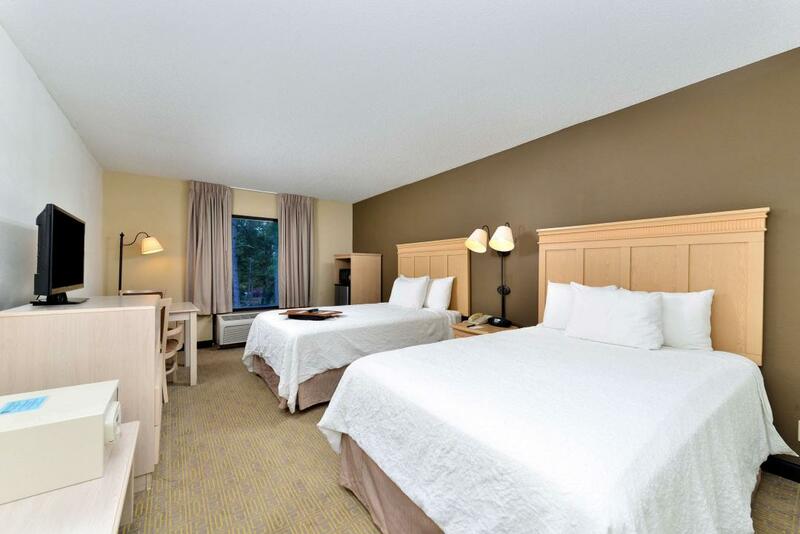 Enjoy our extremely comfortable beds and relax while saving money year-round with our Kids Stay Free Policy '13 and under in parent's room. Sorry no pets are allowed. 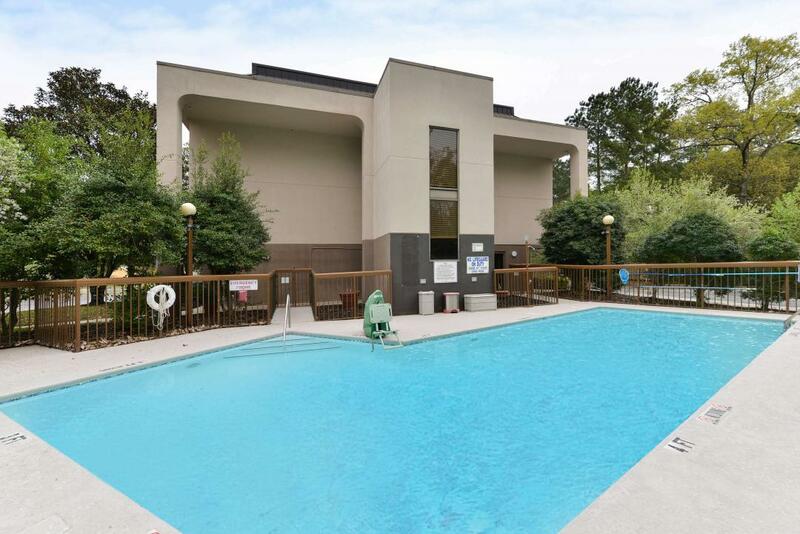 We are conveniently located one block off Interstate 95 at exit 36A. We are near to local attractions such as Georgia Sea Turtle Center, Hofwyl-Broadfield Plantation, and Jekyll Island State Park. 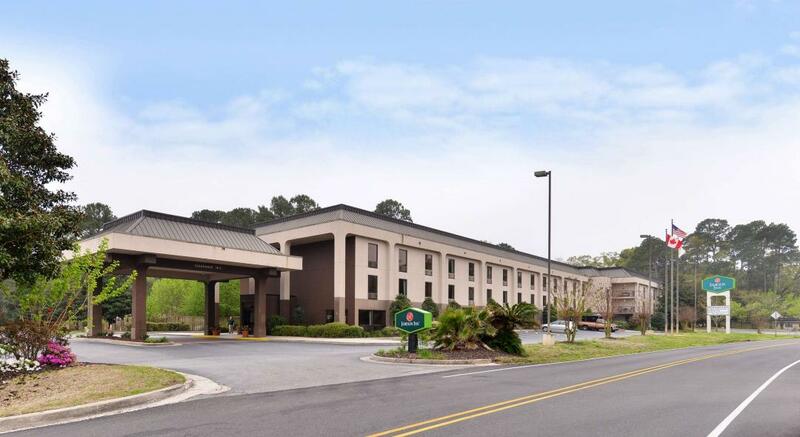 Jameson Inns Brunswick is your best choice within southern Coastal Georgia. 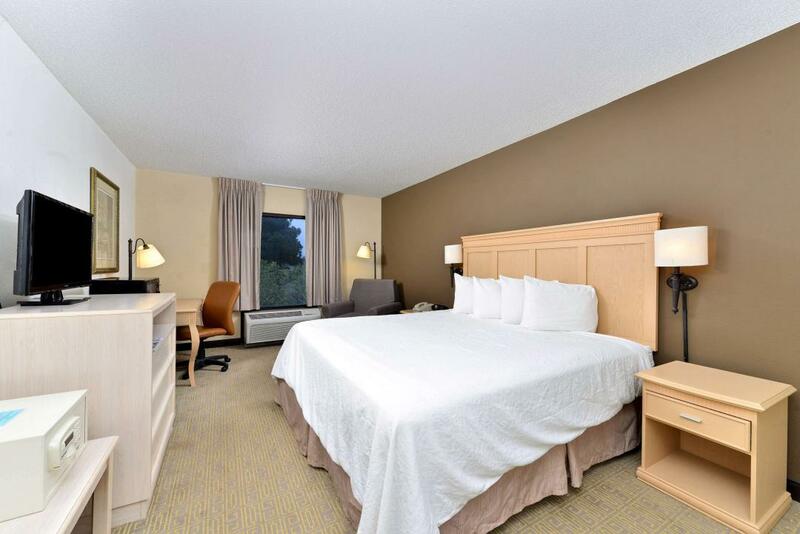 We offer ideal accommodations and location whether you are in town for vacation, business, or simply passing through on your way to Atlanta or Orlando. 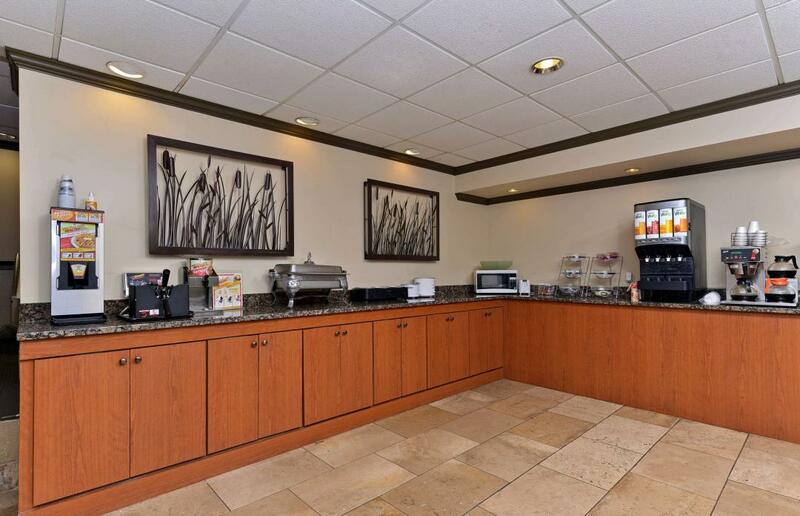 At Jameson Inns Brunswick our goal is to provide our guests a great experience, not just a place to stay. 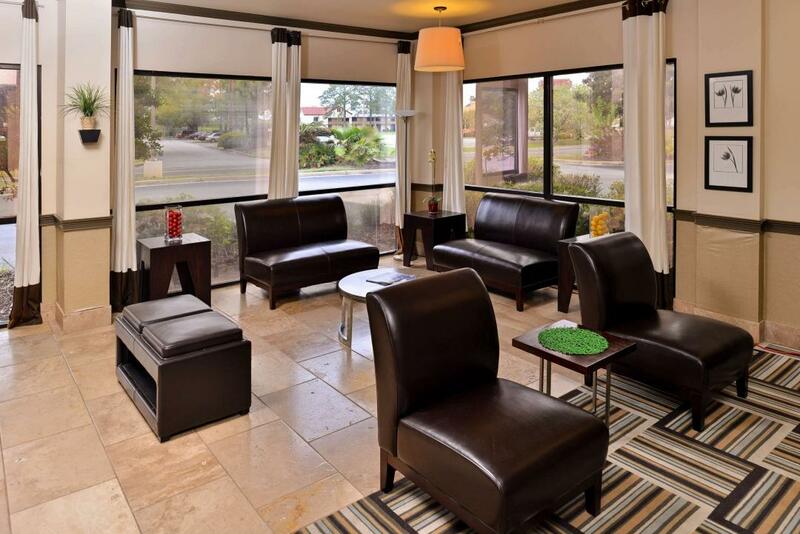 At Jameson Inns Brunswick, It's A Perfect Stay - Every Time. Check out these Brunswick attractions during your stay. 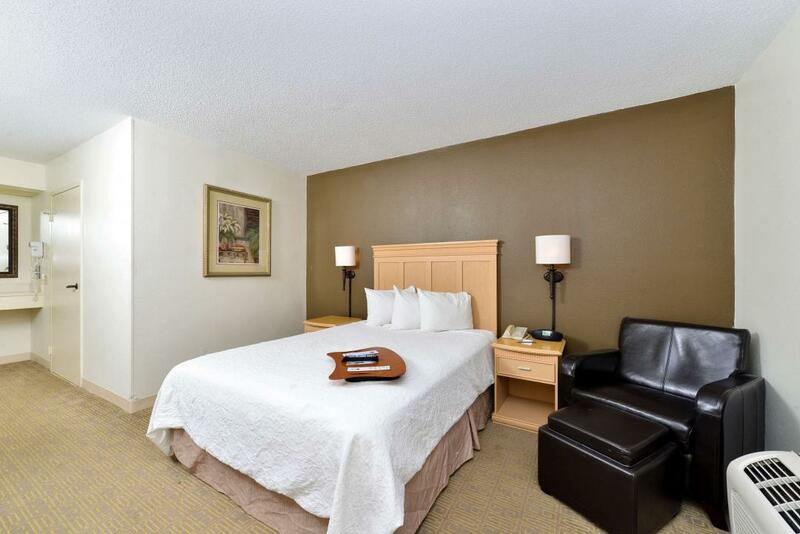 Comfortable guest room with 1 King Bed and in-room safe. Non-Smoking. 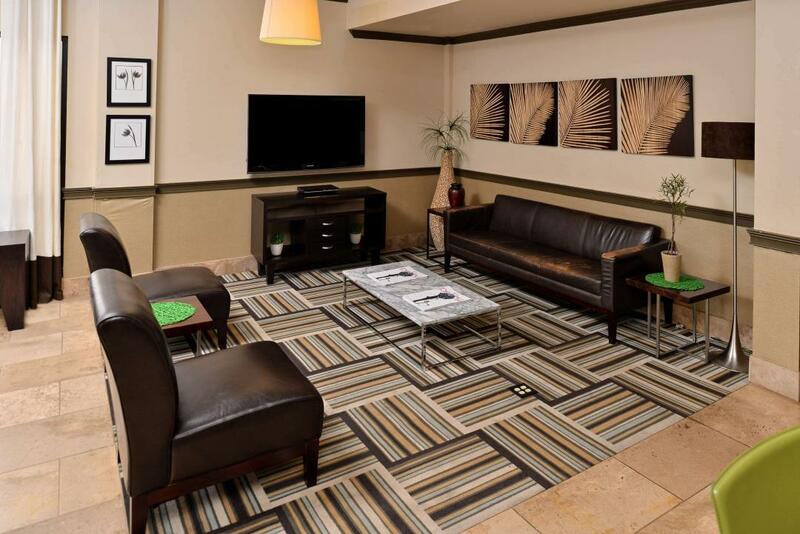 Amenities include free wireless high-speed Internet access, microwave, mini-fridge, hairdryer, 40 inch flat panel cable TV, HBO, ESPN, iron, ironing board, desk with lamp, alarm clock radio, free local calls, and wake-up service. Free full hot breakfast is included. 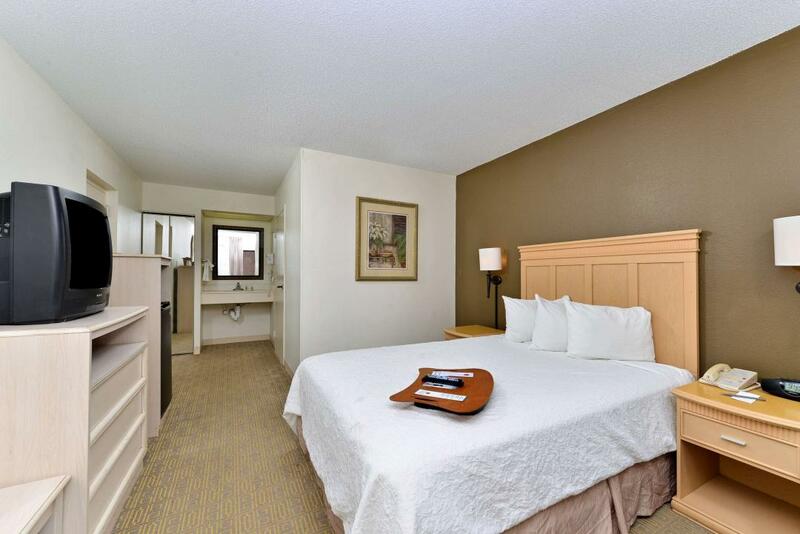 Comfortable accessible guest room with 1 Queen Bed, safe, and sitting area. Non-Smoking. 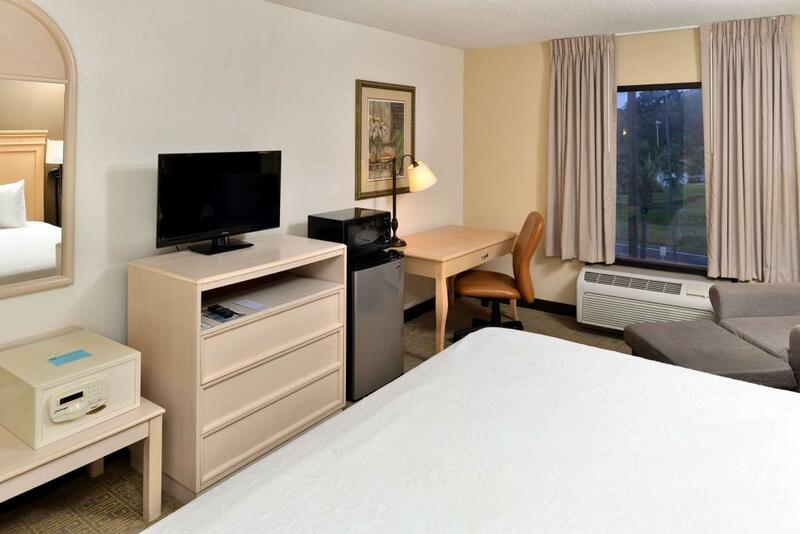 Amenities include free wireless high-speed Internet access, microwave, mini-fridge, hairdryer, 40 inch flat panel cable TV, HBO, ESPN, iron, ironing board, desk with lamp, alarm clock radio, free local calls, and wake-up service. 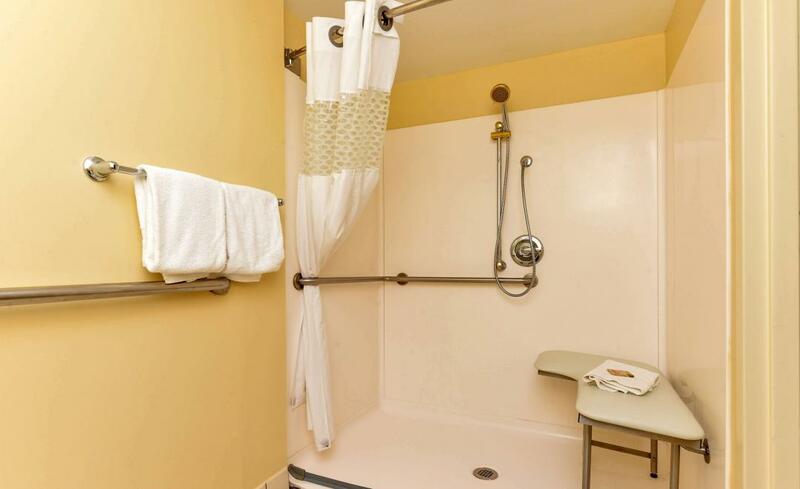 Accessible features include an accessible bath tub, accessible vanity, grab bars in bathroom, accessible bathing controls, roll-in shower, accessible light switch, telephones adapted for the hearing impaired, and wide room doors. Free full hot breakfast is included. 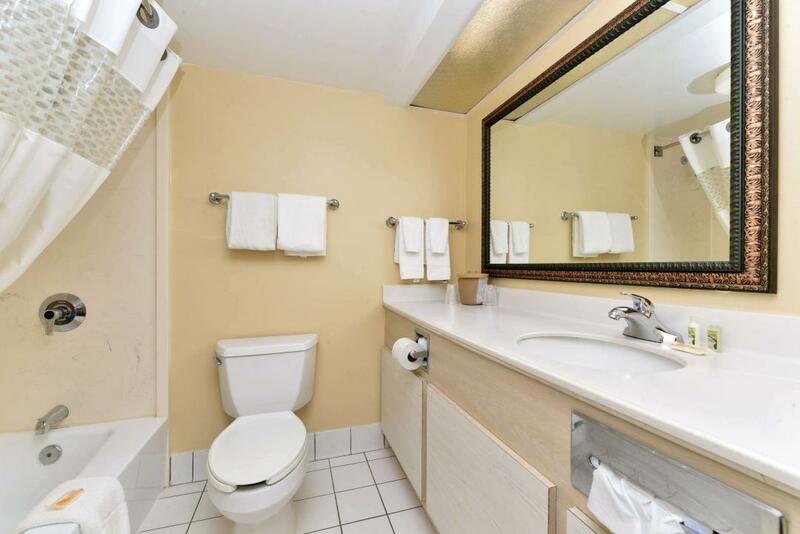 Comfortable guest room with 2 Double Beds, safe, and separate sitting area. Non-Smoking. 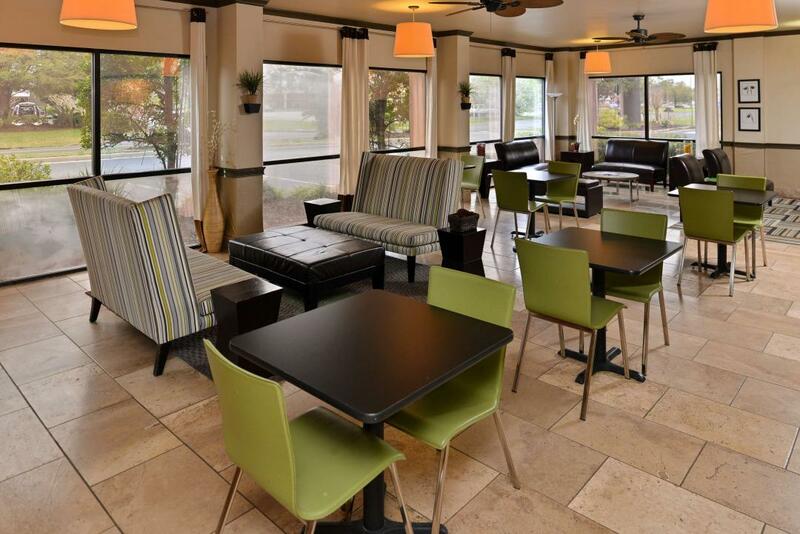 Amenities include free wireless high-speed Internet access, microwave, mini-fridge, hairdryer, 40 inch flat panel cable TV, HBO, ESPN, iron, ironing board, desk with lamp, table with chairs, alarm clock radio, free local calls, and wake-up service. Free full hot breakfast is included.